You don’t have to trade off security for ease. 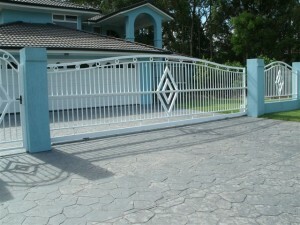 The latest in electronic gate systems means you can access your home or business from the safety and comfort of your vehicle. Phil Wilshire Electrical is experienced with the fitting, installation and maintenance of a wide variety of automatic access systems for both private and commercial properties. Whatever the nature of your premises, we can assist you with a custom-fitted system that meets your requirements and budget. 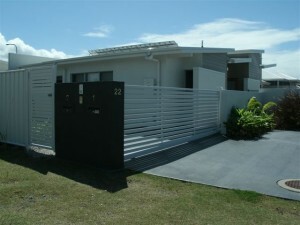 Whether you’re in Mooloolaba, Caloundra or Kawana, let us assist you. 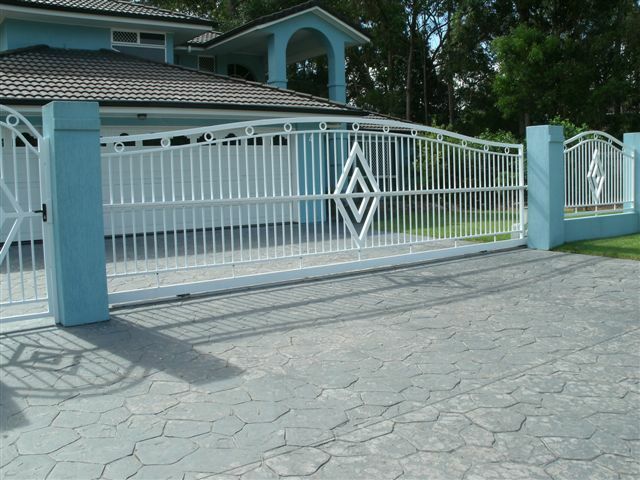 Made from high-quality materials and manufactured to the strictest Australian safety standards, you can rest assured that you’re getting the very best when you work with us. 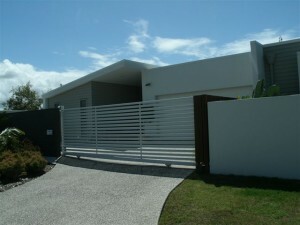 Sliding and Swing Gate Automation. Audio, Video & Wireless Intercoms. These entrance systems can be driven by mains electricity or in the case of some gateways, solar powered, meaning that your ongoing maintenance costs are severely reduced. Our automated access systems can be controlled by remote control or motion sensor, meaning all you have to do is drive up and the door’s open for you. Whatever your requirements and whatever your goals, we’ll strive to meet them. With two decades of experience serving the area, we understand the needs of local home and business owners. Let us help you take advantage of our state’s abundant sunlight with our competitively priced, expertly-installed solar panel systems, just hold onto our number for our 24/7 emergency electrical services. The latest technology shouldn’t mean you’re ‘locked out’ by huge prices! If you are looking for a company that can install automatic gates in Caloundra, Kawana and the surrounding Sunshine Coast, ask for a free quote here or via email at philwilshire58@gmail.com. Call our office on 5491 3911 or get us out and about on 0403 281 300 for around-the-clock service.